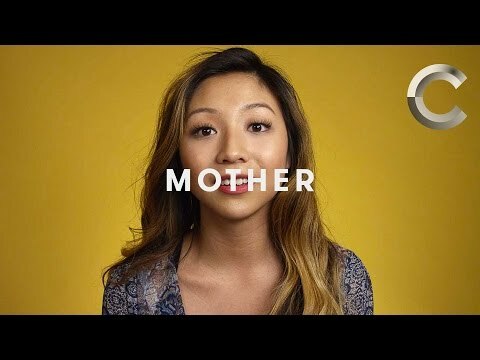 In honor of Mother’s Day this weekend, Cut made this video where they talk to women from age 5 to 50 and they ask them to describe what the word mother means to them. While some of them are able to describe the word they picked, others just state their word and we move on. To be honest, this is another one of those videos where you should have the Kleenex ready before watching it. Some of the responses will move you to tears and you’ll be crying, like we were! You can watch the video here and then make sure to go hug your mother this weekend and tell her how much she means to you. Women respond to the word "Mother"